Coursera and Udemy are both online training services that we frequently recommend at HomeWorkingClub – but they’re rather different from each other. This article provides a direct Coursera vs Udemy comparison to help you decide which of these course providers is the best fit for helping you develop new skills. Before we begin, it’s worth pointing out that comparing Coursera vs Udemy isn’t about picking an outright winner from the two. There are plenty of circumstances where one provider may be a better choice than the other, and each provider definitely has its merits. So, let’s look at the services and help you choose where to look for your next course. If you’ve ever looked at Udemy, you’ll know it’s fairly straightforward. The site offers short-term courses for learning specific skills, such as copywriting or beginner’s computer skills. These courses tend to be on “sale” almost permanently, usually around the $11.99 price point. Some of the courses are highly-rated and delivered by experts, but as we explained in our detailed guide to Udemy, anyone can create a Udemy course, which means the quality of these courses can be hugely variable. 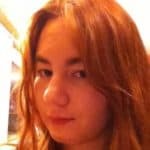 Udemy: Completing a Udemy course isn’t really something you stick on your resumé or boast about (too much!) during a job interview. This doesn’t mean that taking a Udemy course is a waste of time (far from it), but it’s best treated merely as a way to boost your skills. Coursera: Coursera offers digitally shareable course certificates and specialization certificates that can go straight onto your LinkedIn profile. Since the courses are typically partnered with well-known universities, they make for respectable CV boosters. Verdict: Coursera courses are unquestionably better for enhancing your resumé. Udemy: Udemy focuses on being incredibly affordable. There’s no point in paying attention to the “full price” of any course, as they are almost always on promotion. For around the price of lunch at a mid-range restaurant, you can purchase a course on Udemy and learn a new skill. Coursera: Depending on what you choose to study, Coursera prices can range from a $29 one-time payment at the low end, to tens of thousands of Dollars for a Master’s Degree. Coursera is for people who are serious about growing their professional skills and (at the top end) those who have the budget to make it a reality. That being said, studying with Coursera is still far more affordable than many traditional on-campus programs. Coursera can also provide financial aid options. Many courses have seven-day full access or partial access free trials. There are also completely free courses, but you generally have to pay a token amount to gain an official course certificate. Verdict: On value alone, Udemy is hard to beat, but Coursera can still offer great value. 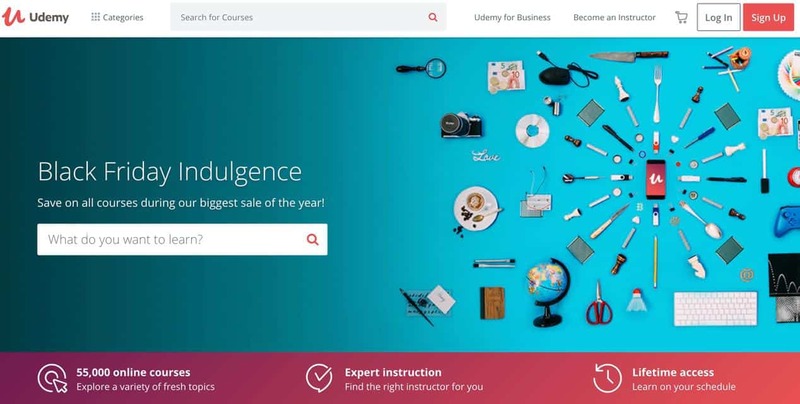 Udemy: Once you purchase a Udemy course, you’re basically self-guided. You can complete the courses in your own time and at your own pace. 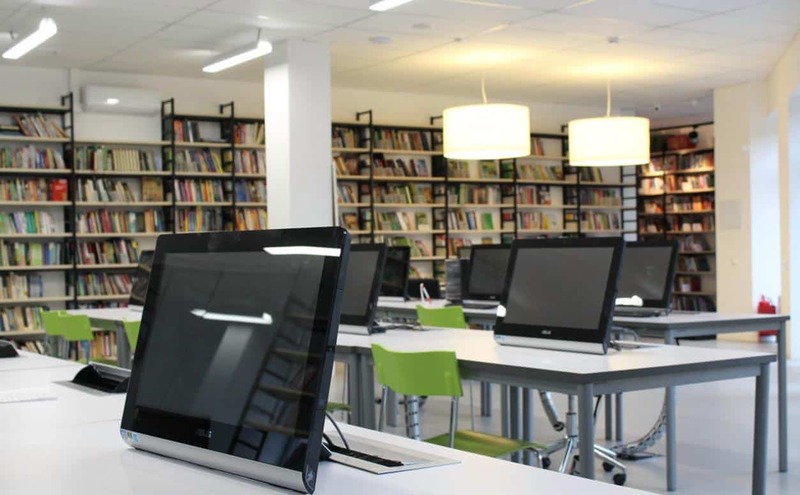 The courses provide you with resources like recorded lectures and articles to read. Coursera: Coursera courses usually work far more like formalized online classes. You review video lectures, there are peer-reviewed and auto-graded assignments, and there are even community discussion forums. There’s a timetable to follow and an endpoint for when each course completes. Verdict: Whether you’re best suited to studying on Udemy or Coursera depends a lot on your learning style. If you’re self-motivated, Udemy courses should suit you fine, but if you struggle to stick to things without a “push,” the added accountability and time-pressure of a Coursera course will probably help you. Coursera: Your instructors on Coursera courses are professional instructors from recognized universities and other educational organizations. They’re often the very same people who would be teaching you if you were studying at a “bricks and mortar” university. When you search for a course through Coursera, you will see where the course is “partnered.” You may see Duke University, the University of Michigan and Princeton University, just to name just a few. Verdict: If you want to be guaranteed the best instructors out there, then you’ll find them on Coursera. That’s not to say there aren’t some world-class instructors on Udemy, but you’ll have to hunt them down. So there you have a round-up of all the issues you need to understand when comparing Coursera vs Udemy. 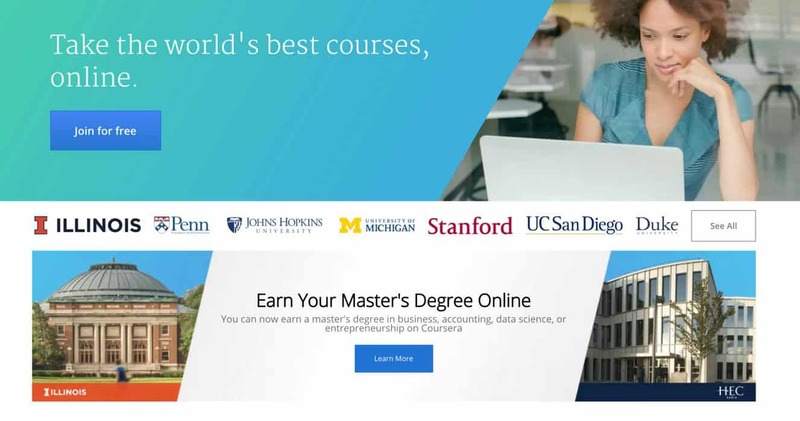 Try Coursera if you’re looking for serious courses from well-known universities that you want to show off on your resume or LinkedIn profile. Choose Udemy if you want more of a budget option that’s will help you learn new skills quickly and in your own time. We have a guide to some of the best Udemy courses for freelancers here, and a similar guide for Coursera here, along with a full and detailed Coursera review. Very good review! Thank for your analysis.